Our stock of clocking in ink ribbons, printing cassettes and ink cartridges are OEM top quality and made with quality fabric and ink. 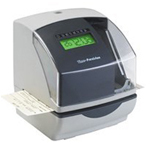 These top quality time recorder ink cassettes are manufactured to provide clear crisp print performance and will maintain a bright clear stamp on the time card. Don’t accept inferior quality time recorder ink cassettes, which may cause serious problems with your clocking in machines print head. Choose your quality replacement ink ribbon from a professional time and attendance specialist like UK Time Solutions, we provide a first class customer service and all products are backed by our guarantee. 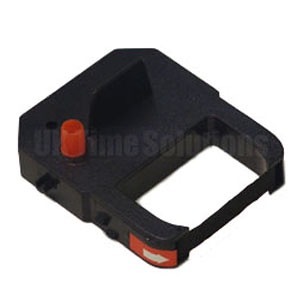 We stock replacement ink ribbons, spare parts and accessories for all brands time recorder.